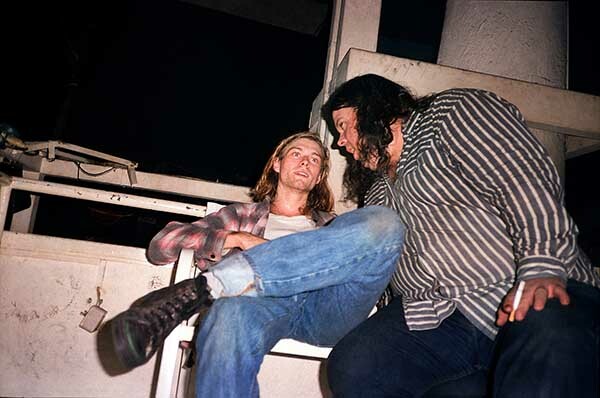 Experiencing Nirvana is a photo journal, grunge rock micro-history, and an inside look into a crucial eight-day period in the touring life of Nirvana, created by Sub Pop founder Bruce Pavitt. 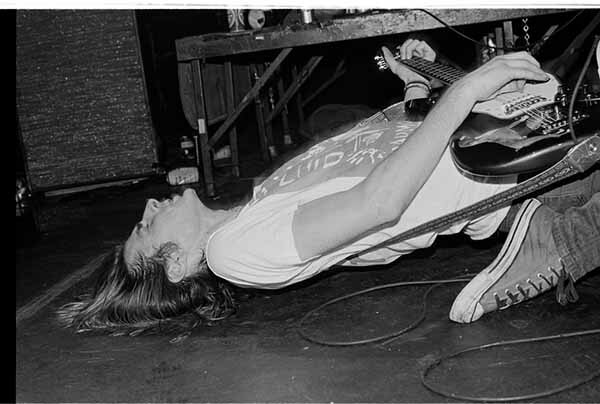 In the last days of 1989, pre-fame Nirvana goes from breaking up in Rome to winning over the influential British music press at Sub Pop’s LameFest U.K. showcase in London, setting the stage for their imminent popularity. 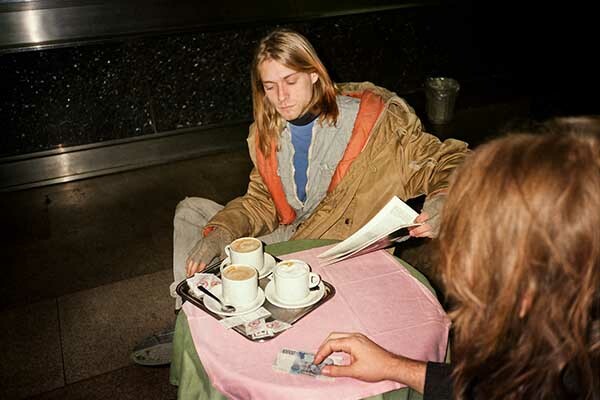 At the end of a grueling six-week European tour to promote their Bleach debut, the band was exhausted, with singer Kurt Cobain frustrated and downcast. 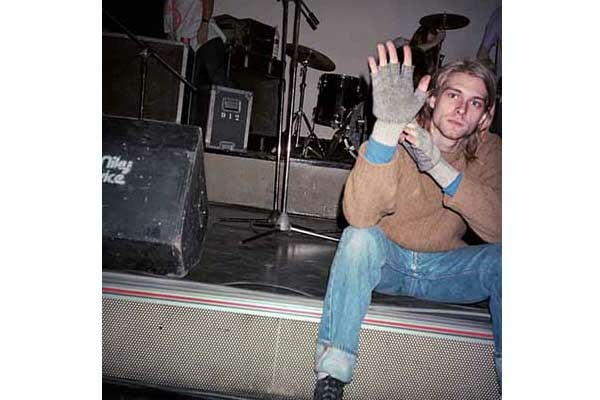 Despite a stolen passport and an attempt to leap from a 14-foot speaker tower, Cobain managed to continue to London. 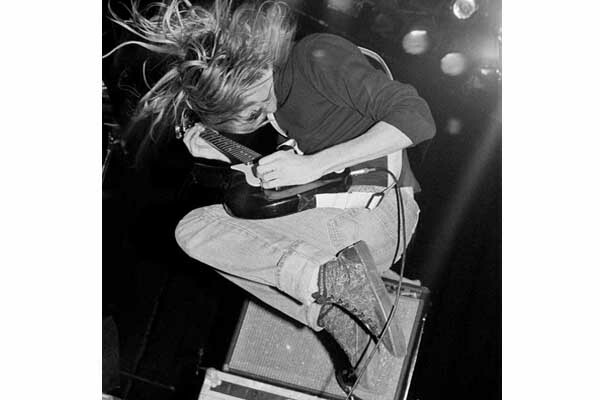 Opening for Tad and Mudhoney at the Astoria Theatre on November 27, 1989, Nirvana’s heart-pounding performance won over the crowd. 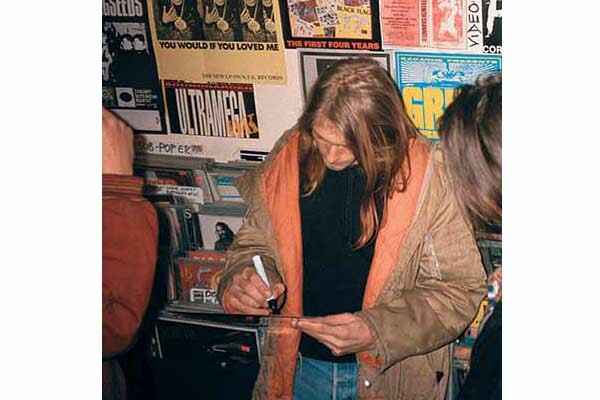 The powerful London music press proclaimed Nirvana to be “Sub Pop’s answer to the Beatles.” Within two years, the band would become the biggest rock act of their generation. 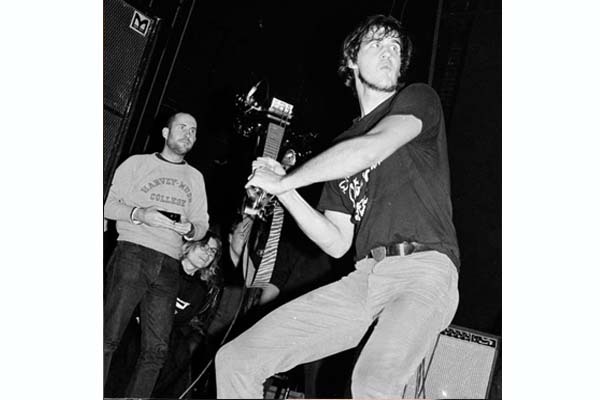 This is the photographic story of the breakthrough that almost never happened. 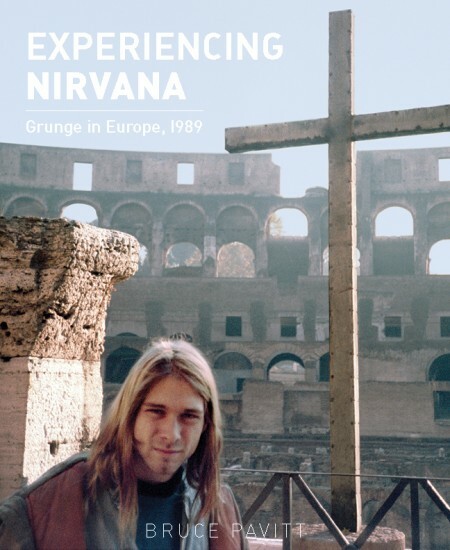 “Experiencing Nirvana is an interesting and breezing read and a must-have for any grunge or Nirvana fan. 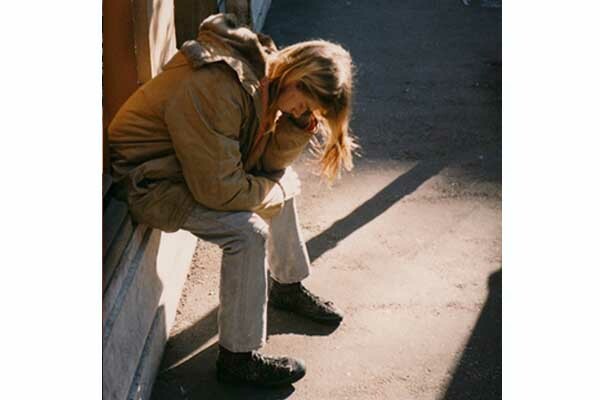 It gives a unique perspective on the time period told through the words and photography of the people who were there.